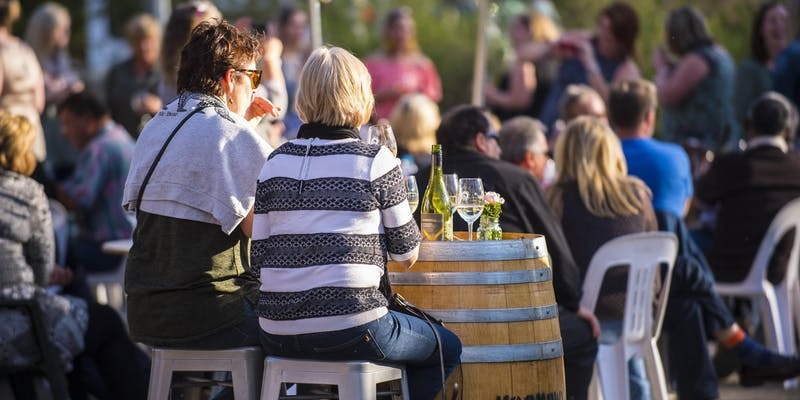 On Sunday 29th April, Plant 4 Bowden will be taken over by Clare Valley wineries and food producers, to share the fruits of their labour, in the run-up to the Clare Valley Gourmet Weekend. Beautiful Clare Valley wines will be available to buy by the glass at any of our pop-up cellar doors, and bottles can be purchased to take home and enjoy later. Entry will be $20 at the door, which includes a commemorative wine glass and 5 tasting tokens, however, those who pre-book online before 25th April will not only save $5 on entry but will go into the draw to WIN a dozen mixed Clare Valley wines! 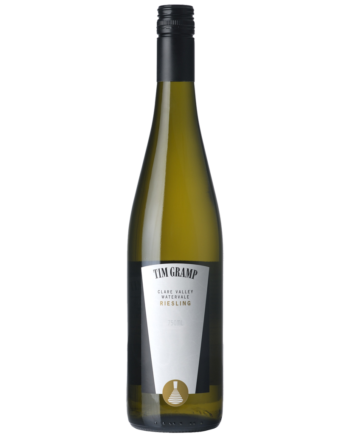 It is with great pride that we announce the release of the Tim Gramp 2017 Clare Valley Watervale Riesling – a wine which exudes everything bright and brilliant… sensuous lime, lemon and floral aromas… exhilarating citrus flavours balanced nicely with an embracing acidity. 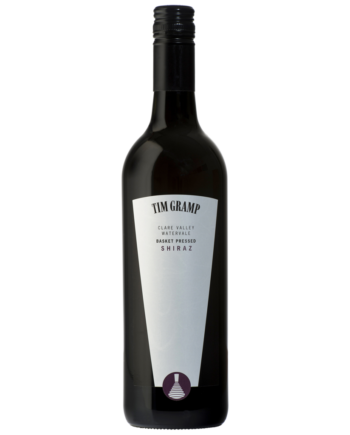 The Tim Gramp 2013 Clare Valley Watervale Shiraz has been awarded a Gold medal and the Tim Gramp 2014 Clare Valley Watervale Tempranillo a Silver medal at the 2016 AWC Vienna International Wine Challenge. The Vienna International Wine Challenge is the largest wine competition in the world, this year featuring a world record 12,826 wines from 1,866 producers in 41 countries. As the demand for McLaren Vale Grenache intensifies, it’s interesting that here we have one of the grandest family names in the business coming south from Clare to outbid the locals and buy top fruit like this from 59-year-old dry-grown vines at McLaren Flat. That wouldn’t be cheap! The wine has no oak. It doesn’t need any. 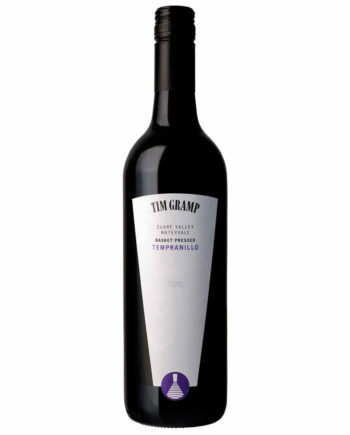 Rather, Tim Gramp has used the basket press to squeeze out the juiciest bits, and then chosen to let the blood-and-roses of top Grenache do all the talking, giving a medium-bodied red of supple structure and appetising natural tannins. Like much grand old-vine Grenache, it has a silky sheen in the middle, giving an illusion of sweetness; then comes that lovely grainy finish. I know it’s not Tempranillo, but it IS like a joven style Temp from Spain: perfect for tapas, with warmed kalamata, hot chorizos, bone-dry goat or sheep cheese, and some black Iberian ham. I suppose skipping the oak helps keep the price down, but I’m still surprised that Tim can do this for such a modest spend. Go buy. It’s already deadly, but if you can, leave some in the dungeon for three years. It’ll go really sicko seductive. 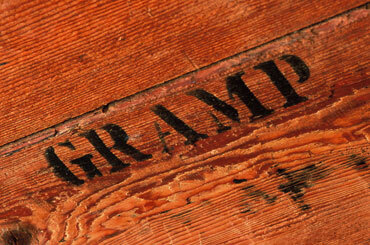 Click to proceed through the slideshow! 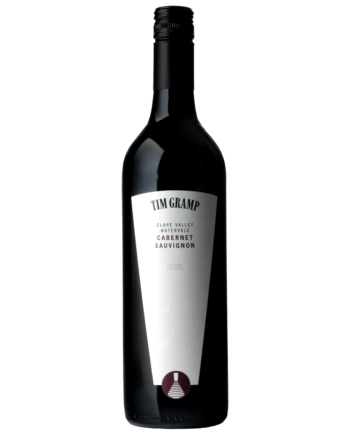 Grown on the Golf House vineyard in the Watervale sub-region of the Clare Valley. Super value, as it often is. 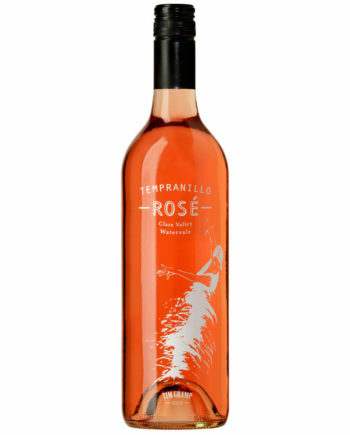 Has a bit of colour – straw – and while it’s young and zippy, it doesn’t lack flavour. All up, it makes for excellent drinking. Lime and lemon blossom with pops of sherbet through the finish. Pings around your mouth. Elegant line and length. Excellent.